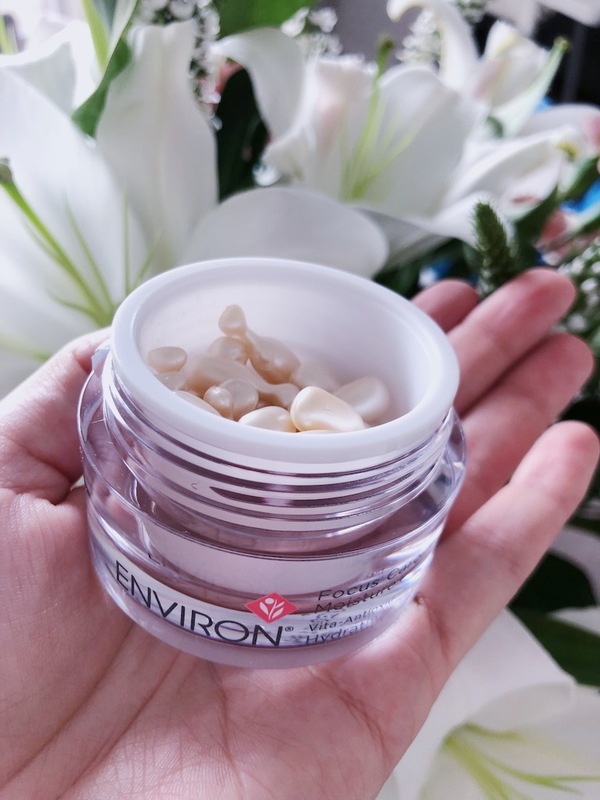 Confession: I have never used Environ, until now. 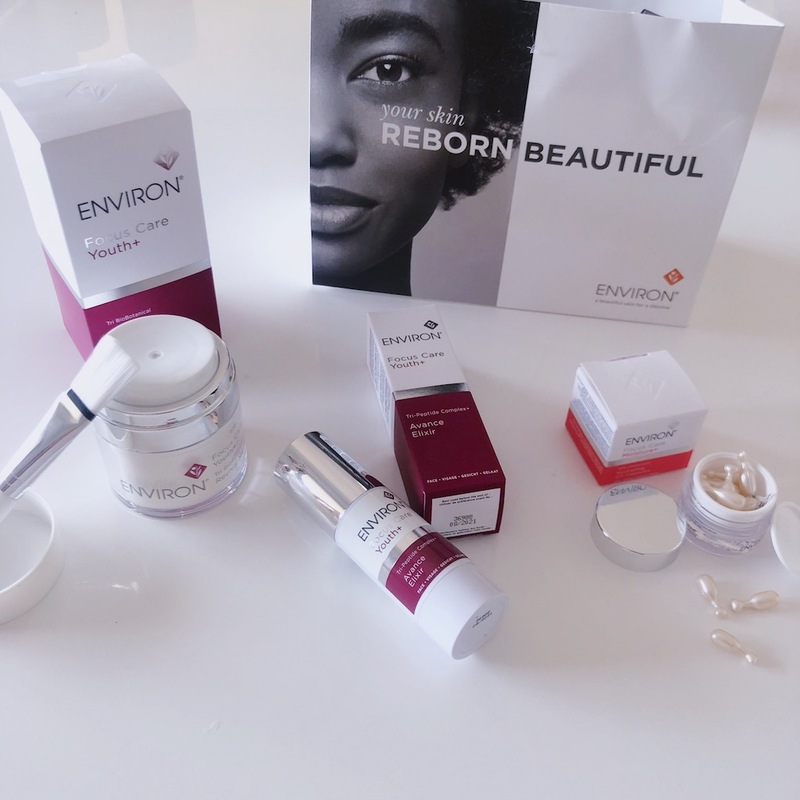 What a beautiful introduction, especially since Environ is focused on skin being flawless, and adding science to the beauty. 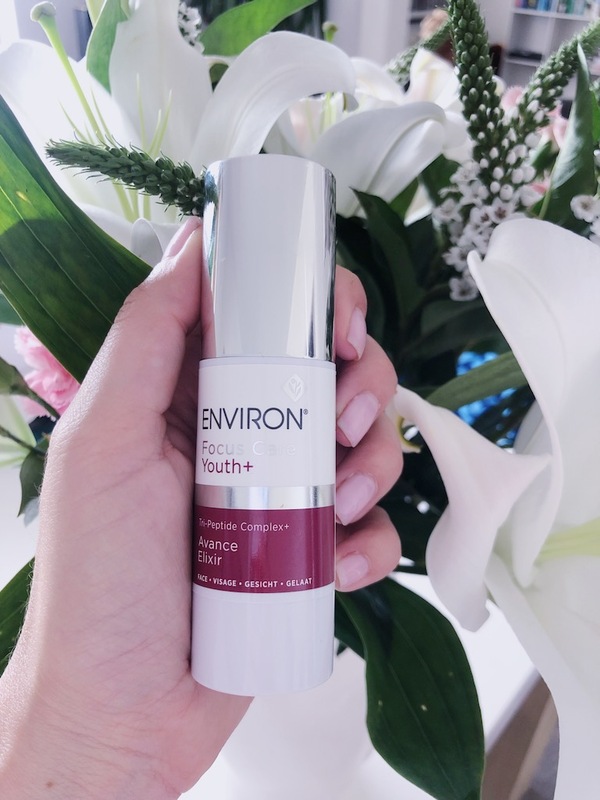 Environ has a new range out called Focus Care Youth+, Moisture+ and Comfort+, which has replaced the Intensive range. I often forget that our skin is an organ (the largest one.) I wish had taken better care of it when I was younger. What do they say? “Youth is wasted on the young” … so while I am still young-ish, I had better take better care of my skin, especially since this organ is the one we all get to see daily. The Focus Care Youth+ Tri-Peptide Avance Elixir. This powerhouse formulation contains 3 peptide complexes that helps minimise the visible signs of ageing and sun damage. My findings: I have found this to be so fresh on my skin. It’s light weight and sinks in beautifully. I can’t handle serums that feel like they sit on top of the skin, and since it’s applied as one of my layers (light moisturiser and SPF still applied) I didn’t feel caked in creams. Just a reminder, you do need to apply SPF, as this doesn’t have any SPF protection. 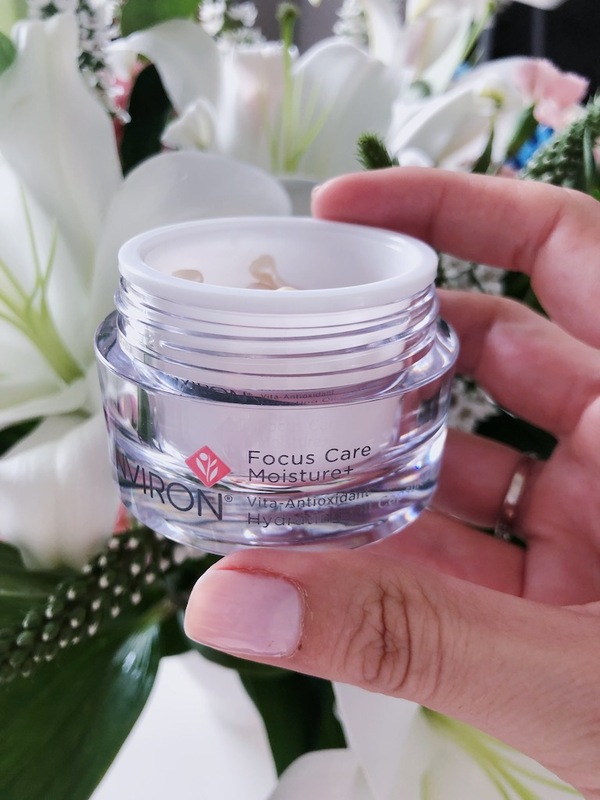 The Focus Care Moisture+ Vita-Antioxidant Hydrating Oil Capsules. 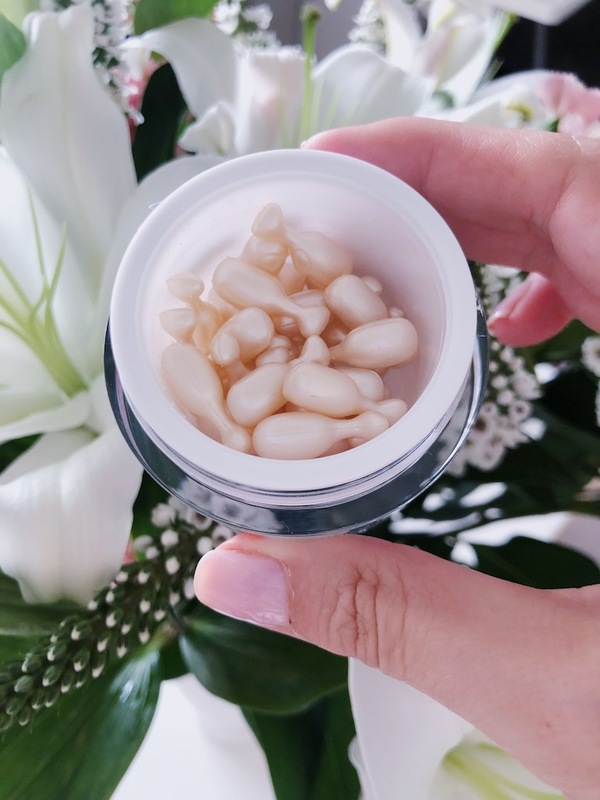 These capsules have a concentrated burst of vitamin-enriched hydration that helps protect the skin against the damaging effects of free radicals, leaving it looking visibly refreshed and energised. I started using facial oil a little while ago, and I was nervous to try oil on my combination skin. I honestly thought I’d walk around like an oil slick, but let me tell you that since I’ve started using facial oil, my skin has become far less oily. Go figure. I have hardly even taken my blotting papers out of my make-up bag. My findings: Since using these capsules, I’m even more in love with facial oil now. 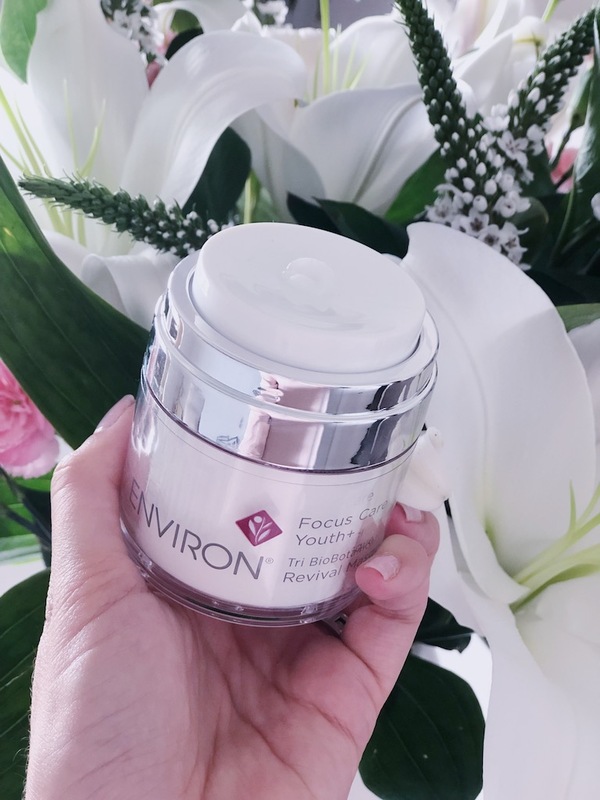 What I love about these Environ ones, is that the capsules have the perfect amount required for your face – no over using product and running out sooner than you should. Within 5 minutes of applying the oil, my skin doesn’t feel oily and it feels and looks so hydrated. This is my favourite, for sure! Facial oil has changed my skin completely for the better. The Focus Care Youth+ Tri Biobotanical Revival Masque. 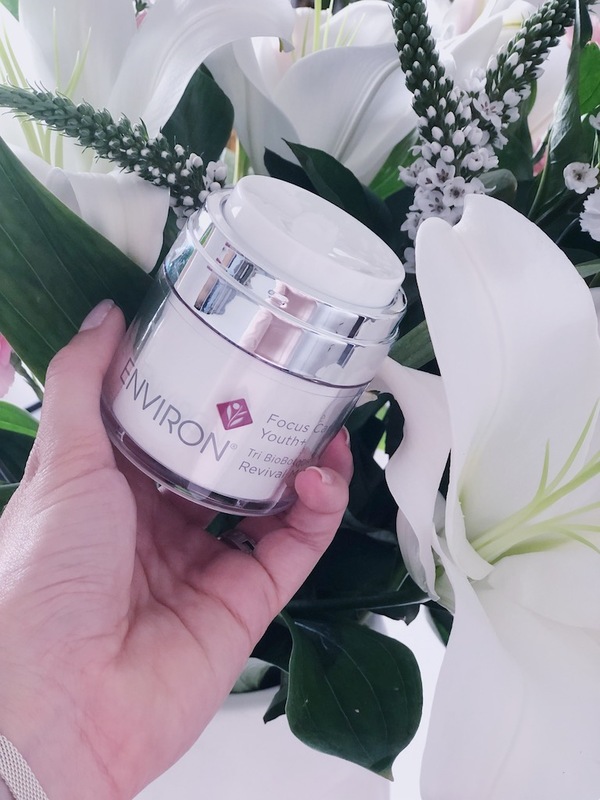 This has been dubbed a “facelift in a jar”, because it’s specifically formulated with a revolutionary combination of 3 powerful ingredients, which makes your skin looking younger and feeling smoother. 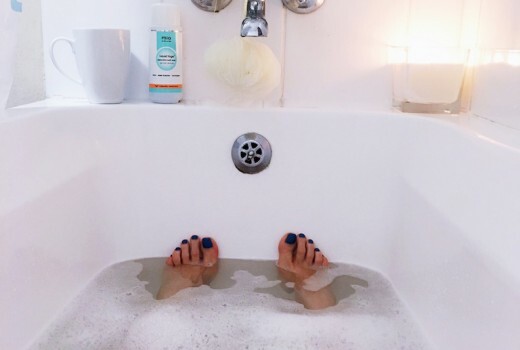 My findings: I was quite intrigued with the concept of “facelift in a jar” and had to also get my head around the fact that it goes on thin and it’s clear; so don’t expect the thickly applied, coloured face mask type texture. I love that it has a pump action and a brush, so you don’t contaminate the masque with your fingers, and you don’t end up wasting the product, by applying too much. I love applying the mask with the brush – it feels so luxurious. On my skin, it tingled ever so slightly for seconds after applying it, which I actually love, because it makes me feel as if it’s really working. Also, it doesn’t harden like a masque, where you can’t smile or talk… so don’t forget to set a reminder of 10 minutes to remove it. When I removed it 10 minutes later, my skin felt as soft as my 16 month olds. I am amazed. The skin around my eyes and on my neck certainly feels firmer. I really am impressed and a new fan of the Environ range. I feel like I’ve been introduced at the PERFECT time for where my skin is at and how to elevate it’s care and appearance. 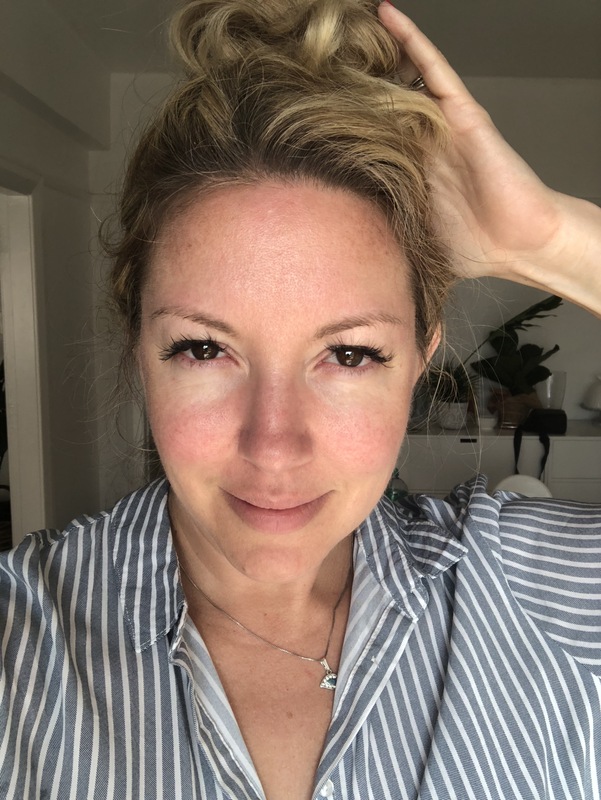 So here I am… completely make-up free (kind of wish I had brushed my eyebrows :P), completely unedited and really happy with my skin! Environ’s slogan is a beautiful skin for a lifetime and I can see why. 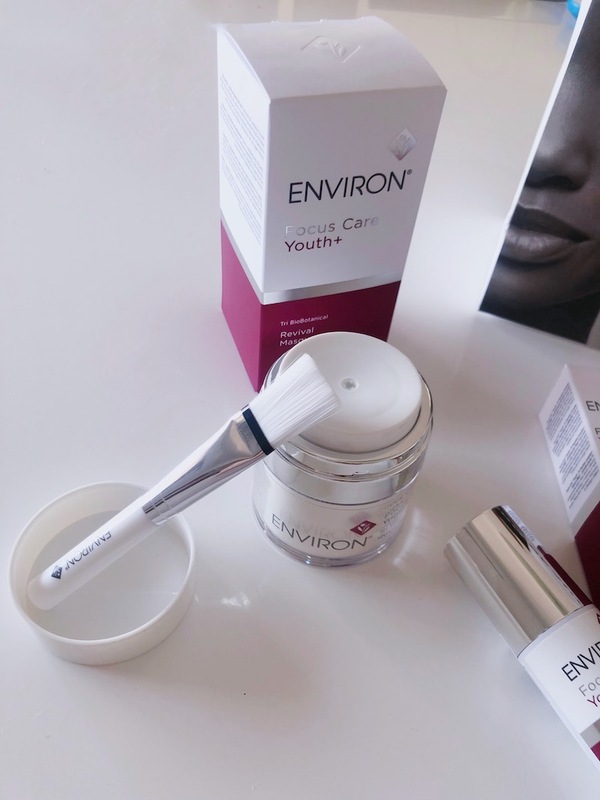 Thank you Ruby Box for this wonderful opportunity to review the Environ Range. Where can u buy this envire cream ect..